Which materials can process by laser cutting machine? Our Pakistan customer use our laser cutting and Engraving machine produce MDF, can create wonderful projects with great stability. 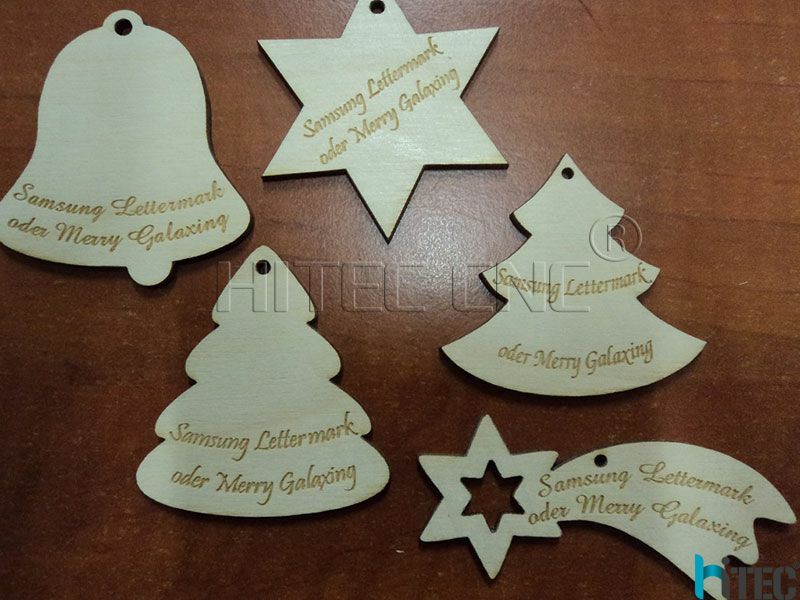 From prototyping to photo engraving ,Hitec laser systems can be used in varied MDF units.